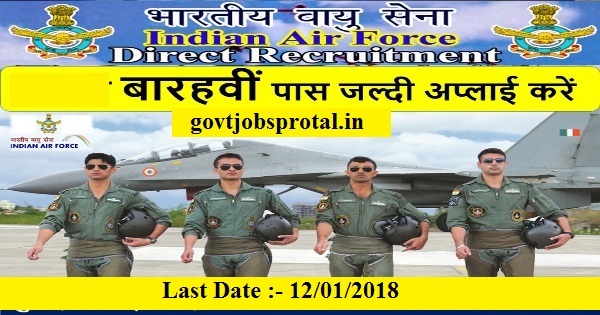 Total Vacancies :- 122 Post. 12th class or equivalent qualification from a recognized Board or university A typing speed 30 wpm in English or 25 wpm in Hindi or manual typewriter. a).Application as per given format duly typed in english on foolscap paper with two recent passport size photographs one self attested photograph is to be pasted on the application. c).Self addressed/stamped envelope of size 24/11 centimeters. d).Any other documents supporting their candidature. e). Addresses listed Above for employment News paper. You will get more information in employment News paper dated on 09/12/.2017 Page no.(16).) Visit the official website for more information.